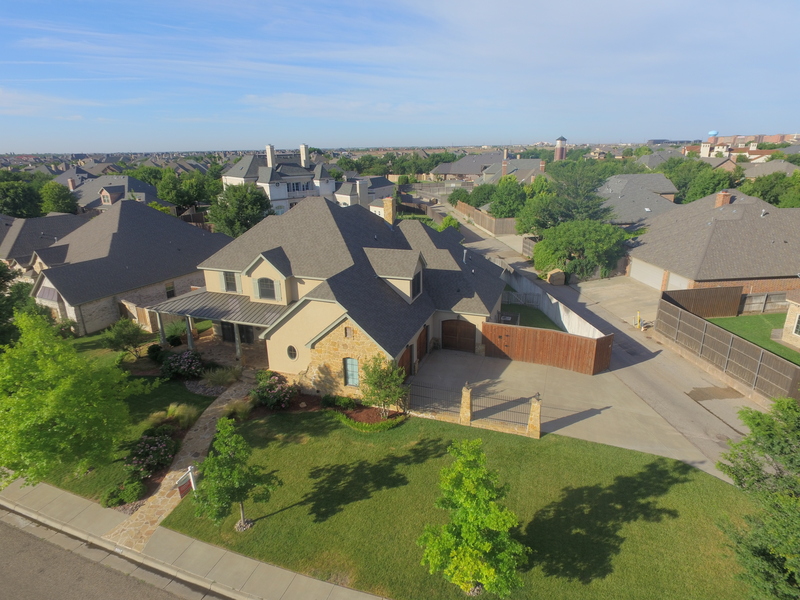 Aerial Vista can take your real estate listings to the next level with aerial photography and videography. 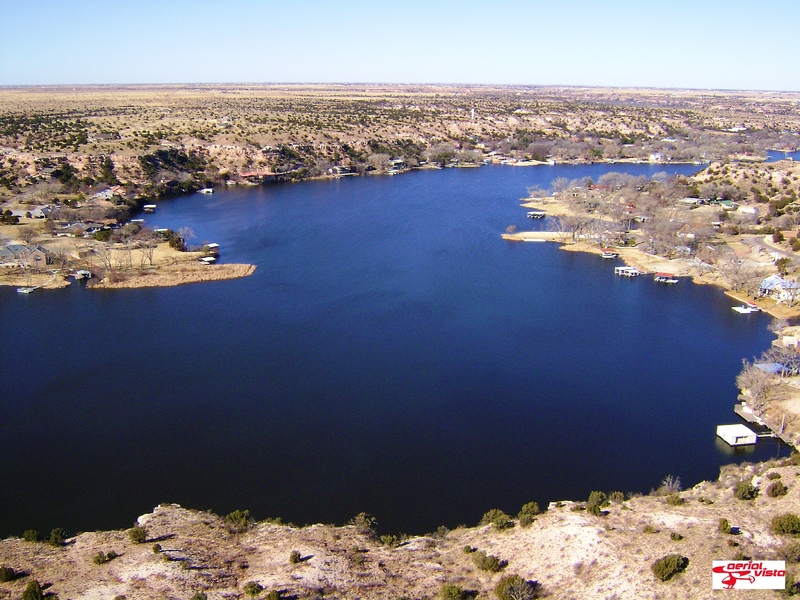 Capture the neighborhood, a unique view, or a full expanse of a property. Towers, Transmission Lines, Pipeline and Well Inspections are what we have designed our systems around. Practical, safe, and cost effective. Spend less resources in the field. 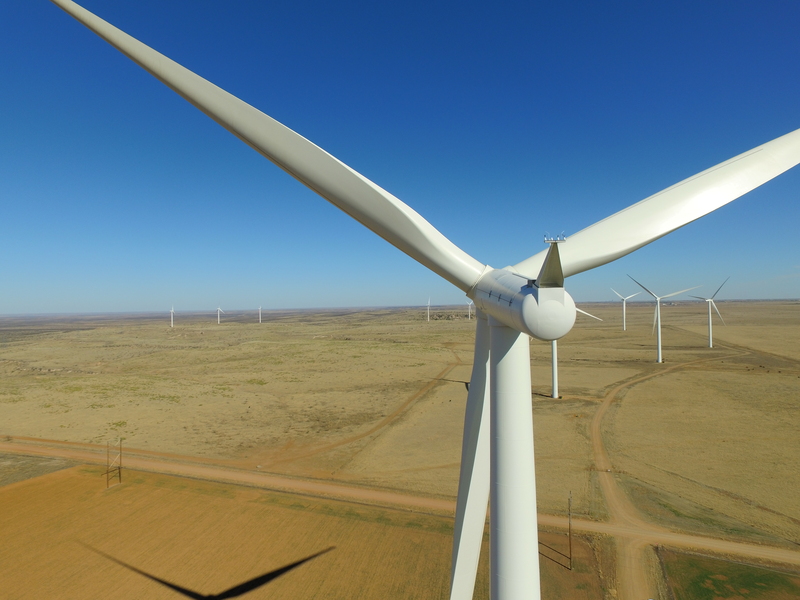 Click below to learn more and schedule an analysis of your inspection requirements. Aerial Vista has been increasing yields for farmers since 2008. 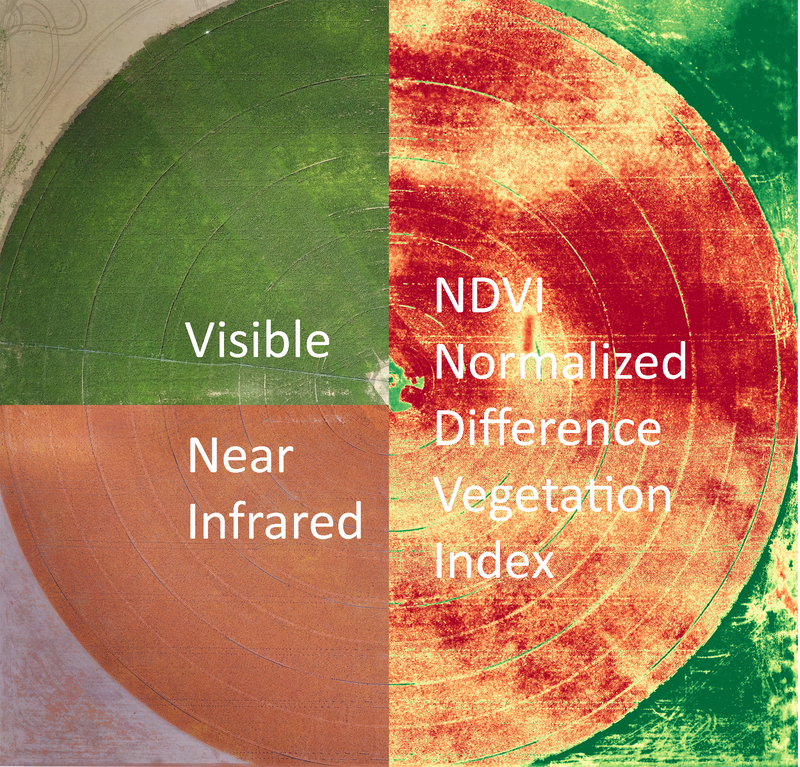 Using NDVI cameras and precise mapping we can help you identify problems before they start. Grow in the 21st Century. 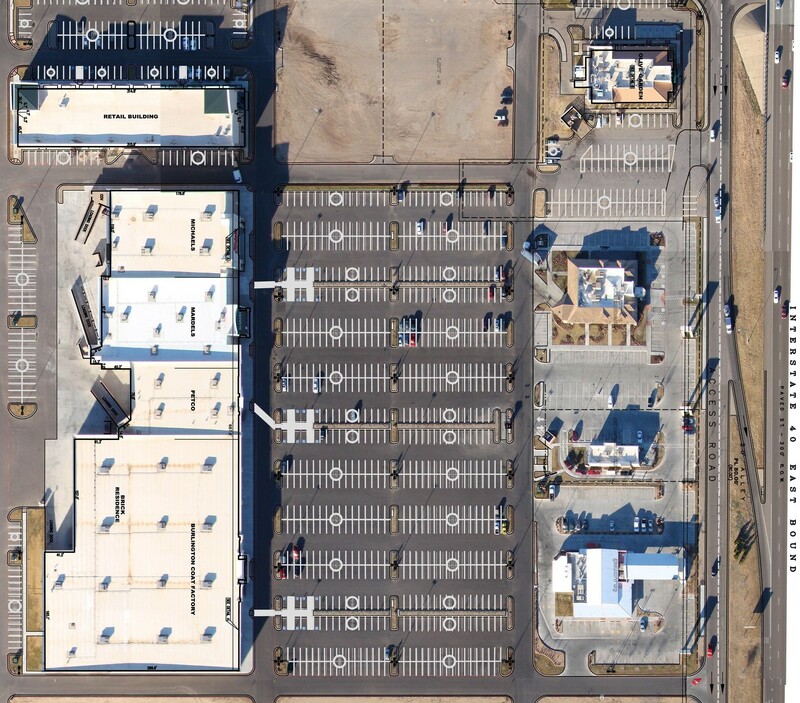 Combining orthorectified imagery, precision GPS location, and accurate spatial awareness, Aerial Vista has been providing the most precise survey imagery from an unmanned system for nearly a decade.